Infinix cuts its smartphone tie with the Philippines, and yup, it wasn’t working after all. The Hong Kong-based company has decided to stop selling smartphones in the country due to its weak financial performance. 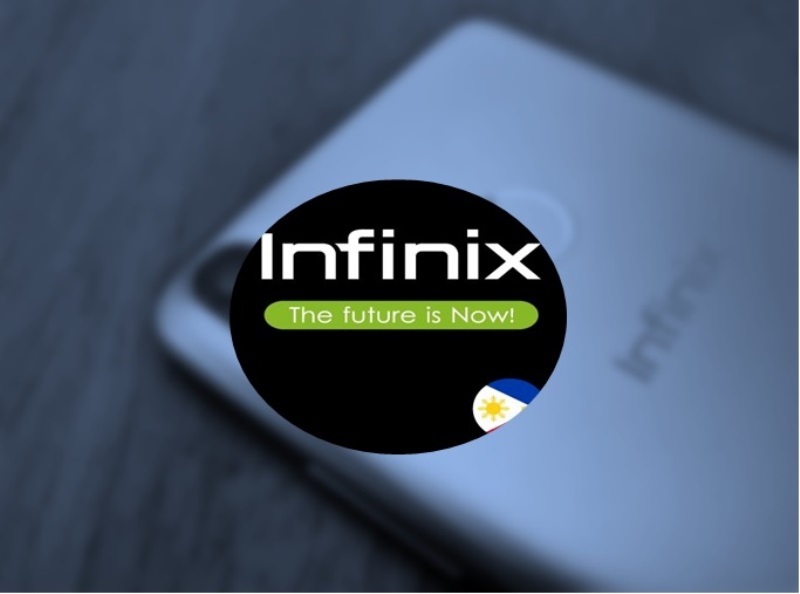 Former Infinix country manager, Zaks Yu, posted on Infinix Mobile Philippines official Facebook group to announce the news, revealing that the company lost too much money while they had low income. With that, its headquarter decided to stop its smartphone business in the country. The post disclosed that the Infinix Note 5 would be the last smartphone that was able to penetrate the local shores. However, it explained that its warranty service will continue, while its company will now focus on smart accessories such as powerbank, wearables, headsets, and other e-products in the country. Yu also claimed that they will still have contests for their new products, where consumers have a chance to get it for free. On the other hand, Yu is still hopeful that he can bring back Infinix smartphones to the local market.